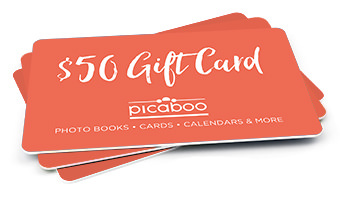 Picaboo will donate gift cards to your auction or other event. Create your own fundraising page and keep 100% of the proceeds. Create and sell your organization’s yearbooks at a profit.